I found out about Habitat through a friend who at the time was becoming a Habitat home buyer. I decided to reach out to Habitat for Humanity of York County to begin this journey! 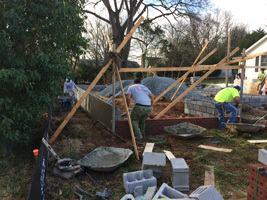 During our 30th year of serving York County residents, Habitat will partner with 4 qualified families to construct homes and 40 families through our repair program this year. 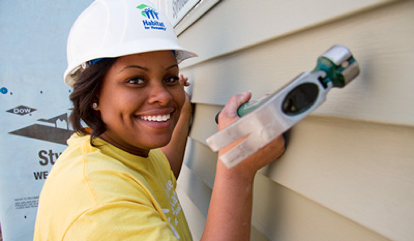 Habitat has created home ownership for 70 families and their children since 1988. Land costs have become prohibitive in York County yet this is necessary to continue our mission of building affordable housing with qualified families. In addition to new construction, Habitat also rehabs existing homes. Did you know that 27% of South Carolina children live in poverty? Evidence-based research has shown that when families have stable, decent, accessible and affordable homes they are better able to find employment, achieve mobility and their children perform better in school. 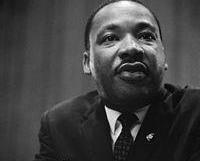 In honor of Dr. Martin Luther King Jr., York County Habitat is participating in the “Beloved Community” build in collaboration with the King Center. 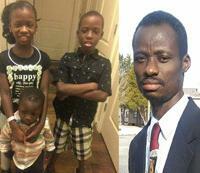 The Beloved Community build will partner with the McNeil family. Give yourself a fresh start for Summer 2018. 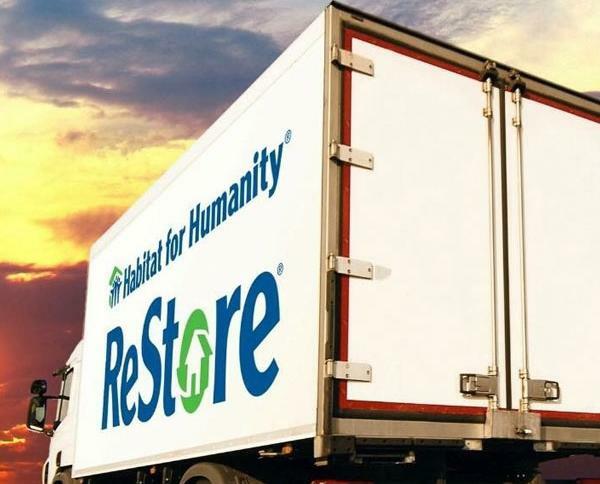 Declutter your house by donating to the ReStore. Your donations help families in need build better lives through improved housing conditions. WE can even pick up your donations for FREE! 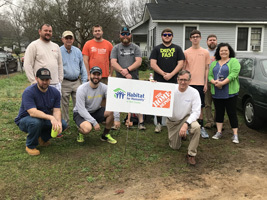 This build is a celebration of all those volunteers, faith groups, businesses, civic and service organizations that have partnered with Habitat over the years. 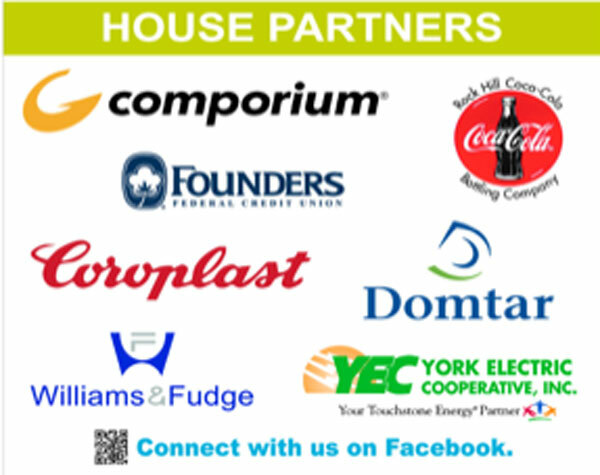 Learn more about these 7 community minded business and when the home dedication will be!